What’s the point of having a great looking website, if no one can find you online? 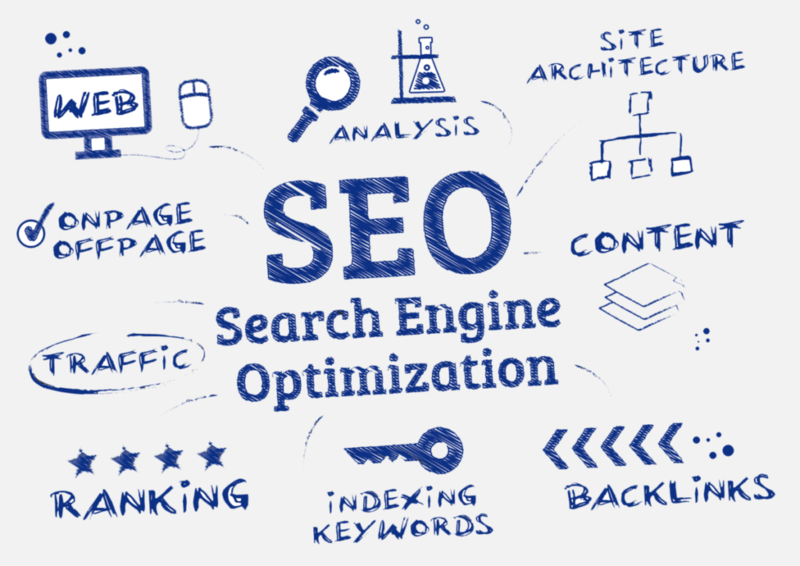 This is where Search Engine Optimization (SEO) takes place. Our web designers have a wide range of experience , therefore we build websites with a perfect balance between price, functionality and visual appeal, using the latest Search Engine Optimization (SEO) techniques. Finds the best keywords for your content. Key phrases on images and titles. Key phrases on header tags. To help search engines find every page.